Start the weekend earlier! Prolonged weekend is the best thing in the world, so join our Thursday night groove! We present you one of the most famous events among all clubbers in Belgrade. Twerk your night out with R’n’B “Thursday Delight” at Brankow. Host of the event is well know Serbian rapper NENI and he is going to entertain you tonight. As a real showman he is going to make sure that all his guests have a great time. You will hear only the best R’n’B and Hip-Hop track which is going to put your mojo in positive vibe! Music will be played by best resident DJs in town. 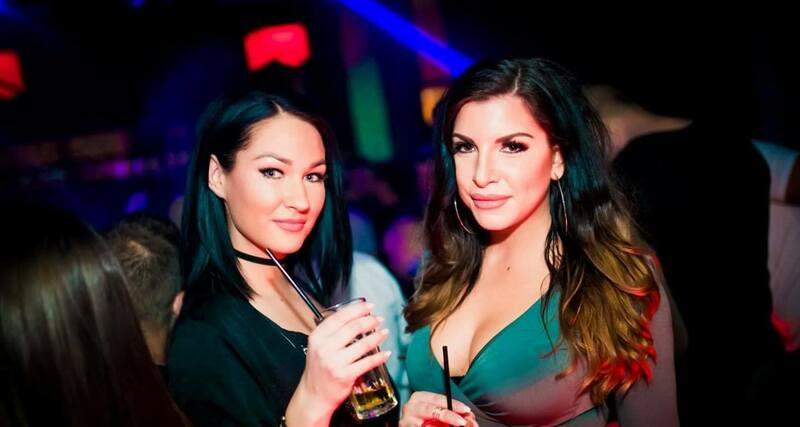 Masters of R’n’B sound are waiting for you: DJ Byp & DJ Фake Casual will spin all night long.Regular season for Brankow is closed but R’n’B “Thursday’s Delight” still going strong! Don’t let the party stop and join us this Thursday in Brankow! Attractive place for nightlife, club “Brankow” is located in one column of Branko’s bridge. The interior of the club is a mixture of Berlin and London chic, and it is quite unique place to be. Gathering place for all hip, modern and friendly people in one place! Cool interior is just part of the magic that club brings. Best is of course VIP section where you can relax and enjoy your night out. Contact us for more information about our VIP concierge service.